AB De Villiers, Right hand cricketer represents South African cricket team in international formats. Made his debut match against England in 2004 and representing South Africa in all formats. 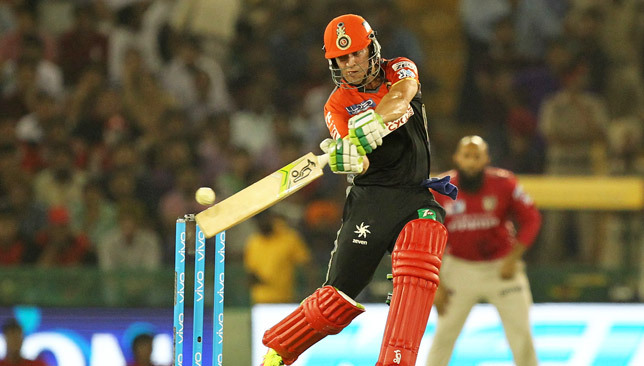 For more details check out below for AB De Villiers Wiki, Biography, Age, Profile, Height, Caste, Affairs, Family and more. AB De VIlliers was born on 17 February 1984 in Warmbad, Transvaal Province, South Africa. His father was a doctor. His dad encouraged AB De Villiers to play sport as a child. De Villiers also excelled at golf, rugby and tennis in his youth. De Villiers started his International career as wicket-keeper batsman but he has played most of the matches as batsman. – De Villiers made his test debut against England at the age of 20 at Port Elizabeth. He impressed all in his debut game as opener. – AB De Villiers made his ODI debut against England on 2nd February 2005. – In 2009, he was nominated for ICC Cricketer of the year and ICC Test Player of the year. 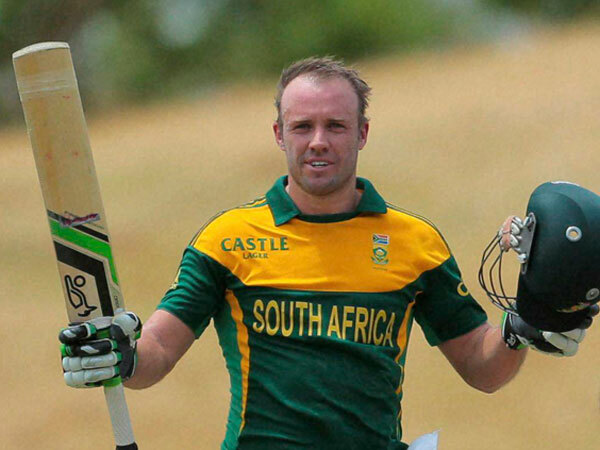 – On 4 April 2008, he became the first South African to score a double century against India with his top score of 217*. – De Villiers is noted for many unorthodox shots behind the wicket-keeper and slips, which earned him the nickname Mr. 360. – In the inaugural edition of Indian Premier League, he was bought by Delhi Daredevils franchise. – In 2011, Royal Challengers Bangalore team bought him. He is one of the key player for RCB. – AB de Villiers scored two successive centuries in the 2011 World Cup. He became the first South African to score two centuries in a single World Cup and the fifth batsman after Mark Waugh, Saeed Anwar, Rahul Dravid and Matthew Hayden to score two consecutive centuries in a single World Cup tournament. – On 18 January 2015, De Villiers scored the fastest century by a batsman in One Day International cricket, off 31 balls and eventually scoring 149 runs off 44 balls in 59 minutes against West Indies. – De Villiers was one of the top performers at the 2015 Cricket World Cup scoring 482 runs at an average of 96.0 and strike rate of 144.0 during the tournament. He also was the highest run scorer for South Africa. – On 27 February 2015, De Villiers scored 162 runs off 66 balls in a match against the West Indies in Pool B of 2015 Cricket World Cup; leading South Africa to their second highest total in world cup history (408) on the Sydney Cricket Ground. With this feat, he became the record holder for the fastest 50, 100, and 150 in One-Day International history. – In 2016, he crossed 8000 runs in both Test and ODI format with the batting average of over 50. 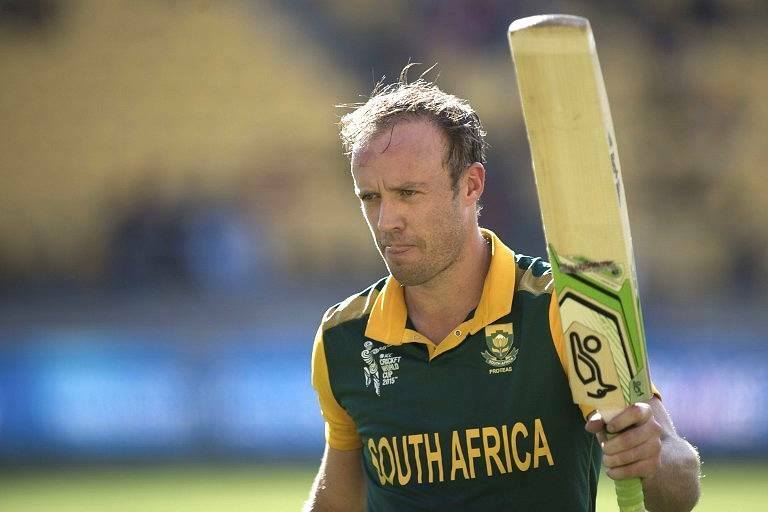 That’s all about AB De Villiers Wiki, Biography, Age, Height, Weight, Family, Caste. Post your comment below and check out our latest updates.